We are finally here, OSX folks. Report bugs using this form. We recommend not to print with resin in the initial runs to make sure laser scanning works. Make sure you remove build plate before the vat so resins do not drip into the mirrors. Unable to rotate or move models. Unable to add manual supports under OSX 10.14.3. No panning view modifier key works under OSX. There are also no calibration files included in the OSX beta that I can see or tell. -Did not attempt manual support creation, as I could not rotate the model view. Delete supports does not work either. We are actively tracking this thread and will keep updating. Install was seamless. It did however open in a tiny window on the first launch. This is similar with the windows version. As I play around in the interface it seems like the code might not be optimized to operate fast enough. I see this when trying to remove supports. If I leave the mouse over a support to move and leave it there for a long time, it will eventually highlight the support. I have not looked at my process manager to see if there are CPU spikes. it opened in a tiny window as stated by Alexmit. never saw any registration option, controls greyed out. all controls look to be greyed out still, yet I was able to load an STL. interesting thing. on first opening of load screen it showed “All available Formats (*.stl)” selected but everything in the window was selectable till I opened the drop down and let it go again. not sure how to navigate around in here still. Similar issues to others. I can install and run but see no way to rotate file. The move cursor appears but no response. I can pan and rotate using 3 button mouse so that’s a bonus. Please note some of these were mentioned above, I am re-confirming these discoveries. When opening the DMG you find the Asura 3d icon. There is nothing in the Finder window to state what to do with it. 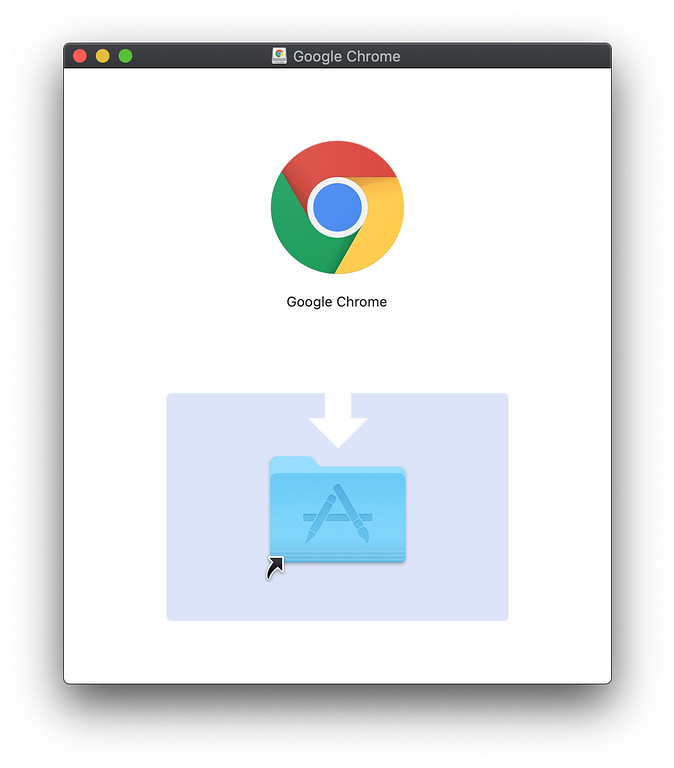 Add a link to the Applications folder with an arrow graphic, which indicates the user should drag and drop the Asura3D application to that folder. Note: not all users read thoroghly to understand they must go into the System Preferences / Security and Privacy to allow this application to be opened. 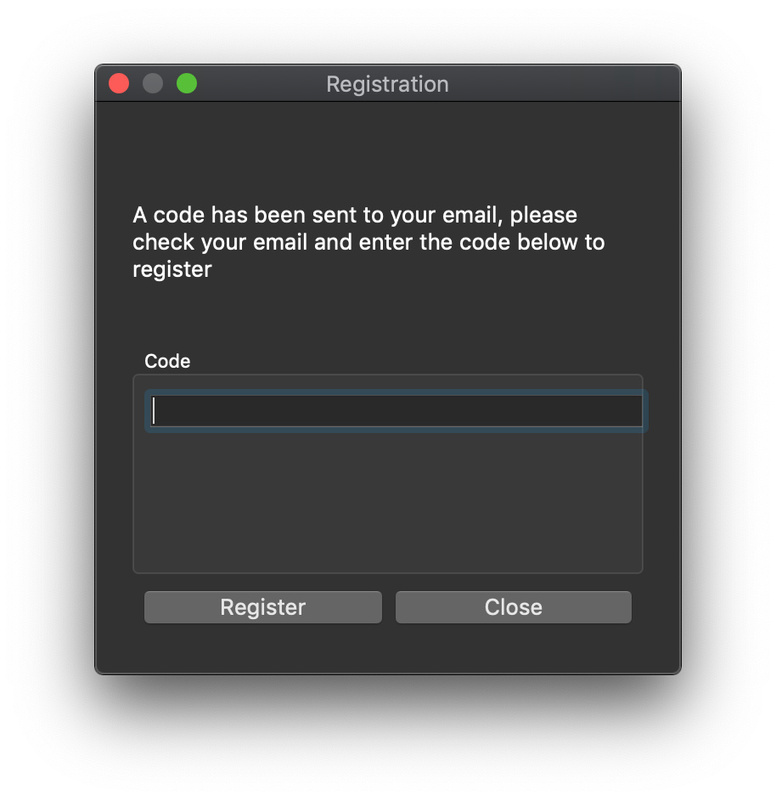 Manually requested a registration code. The window states a code has been emailed to me yet your previous window asks that we export the registration code and email contact@peopoly.com to receive one. I’ve done as instructed and emailed contact@peopoly.com requesting a code. (I’m expecting there are a lot of emails to go through so a code for me may take some time to receive). I’ve experianced lag when rotating the build plain. I can do two different movements, Horzontal turns and vertical turns. It is very sluggish to respond / move. I cannot move the build plain to any other part of the screen like I can in windows using the middle mouse button. A drag and drop feature would be nice to import file vs always using the import button. I cannot import a model to work with until I receive the registration code. That is all the info I have for now until I receive my registration code to start working with objects. this may help with unexpected quitting of the application due to the overload of data processed individually through either. Agree with what has been said. After registering, I was able to import a model, but can’t scroll around, move the model, etc. 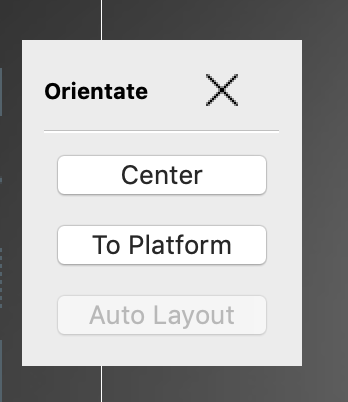 The buttons for alignment work, but you can’t change things with the movement cursor that shows up over the object. 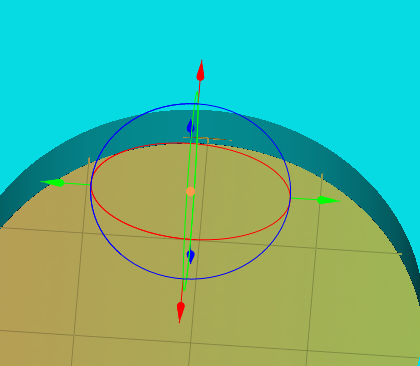 Can zoom, but no rotation of the point of view or moving the object. Actually, after reading the above, I tried a 3 button mouse, and with that I can at least move the camera around. Previously I had been trying to use the trackpad of my MacBook Pro. The cursor that shows up when trying to move and rotate the model, however, still does not work. Unable to save the file as a STL once you add supports. When you export gcode from the app the printer will not print the file properly. It’s as if it isn’t added the post processing flags that are necessary in Cura when running Mac OSX. I got an immediate crash after copying and launching from the Applications folder. It would be nice to have a beta tester email notification list for Asura updates on both OSX and Windows. This would make it easier for users to track when updates are available and we would get links to download the latest software in our email inbox instead of having to search to find out what is available. 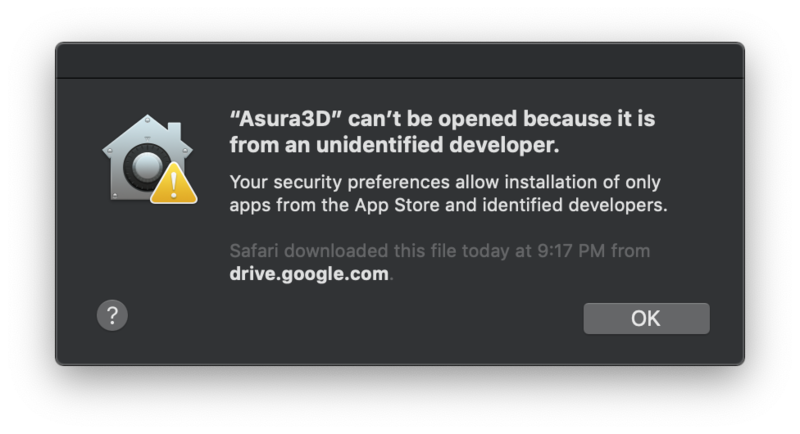 I don’t currently see any folder for Asura3D in the current user’s Library > Application Support folder? There should be an Asura3D folder in there with things like the Cura profiles? Unless you want to just make Asura3D use the Cura profiles directly from the Cura application support folder? I do see prefrences in the Library > Prefrences folder. I don’t mean to be the guy who says, “Really? I need to upgrade my computer because I can’t upgrade it to Mojave?” But I am. The changes in Mojave have prevented a lot of people from performing the update. it would be nice if it would at least do High Sierra.